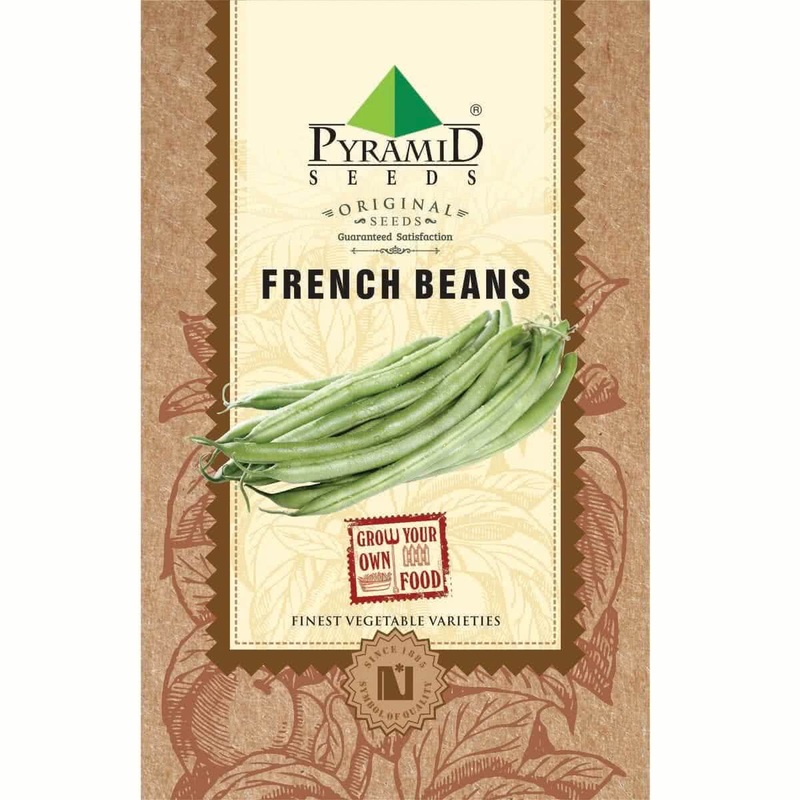 Introduction and Uses: French beans are cultivated for its delicious seeds that add both flavour and protein to the diet. It is an ancient crop which can fix nitrogen from the air and form a symbiotic relationship with the bacteria in its root nodules. This is the primary reason French beans is high in protein and is widely known as the ‘meat of the poor’. The impressive veggie showcases a diverse range of colors, textures and taste. Sprouting stage:Seeds will germinate within first 6-8 days & tiny sprouts will be visible. Watering technique: Water your potted French bean plant every alternate day in winter & every day in summer. Water at the soil near the plant. Use a watering can to make sure that the plants get water in the form of a shower & not by a single flow. You can also make provision for watering by watering by drip irrigation system for your raised beds. Harvesting: (45 to 50 days from sowing). French bean plant will start flowering in the second month. 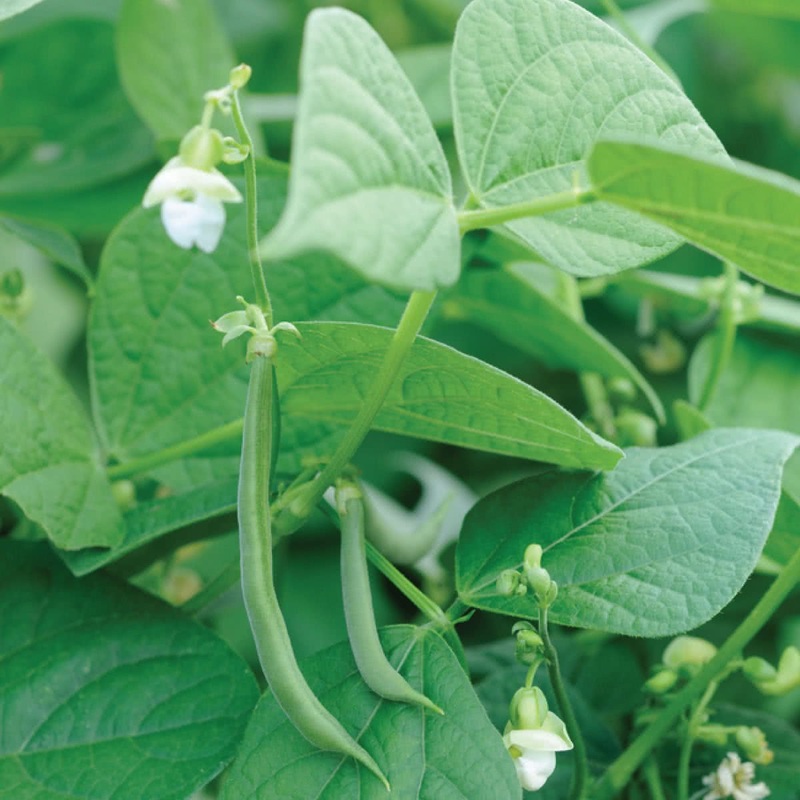 You can start harvesting fresh pods after 45 to 50 days of seed sowing. Harvesting season can continue for next three months. Approx. 72 to 80 Seeds in 16 gm, 450 to 500 Seeds in 100 gm, 1125 to 1250 Seeds in 250 gm. So far I’ve planted 5 seeds and every single seed has sprouted within 5 days indoors. I’m very pleased with the quality so far! Very happy with my purchase. Good product seeds are highly greatest superb good yield in pot sowing in Oct this is Dec harvest.